Congrats to our beautiful girl Marjan. As a part of our monthly recap we wanted to showcase Marjan and all of the amazing work she has done over the years. We are so proud of you! Marjan on the cover of Wonderland. Marjan on the cover of Love Magazine. Marjan on the cover of 1o Magazine. Marjan on the cover of Love Want Magazine. 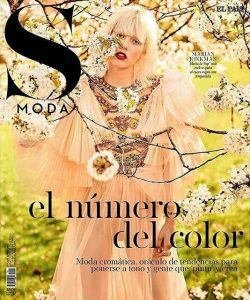 Marjan on the cover of S Moda Magazine. 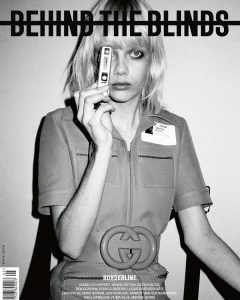 Marjan on the cover of Behind the Blinds Magazine. 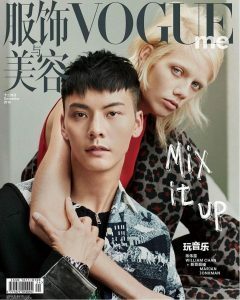 Marjan on the cover of Vogue Magazine Japan. 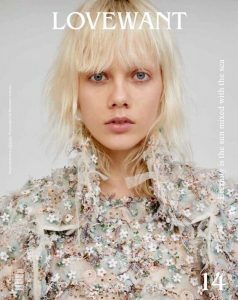 Marjan on the cover of Vogue Netherlands. 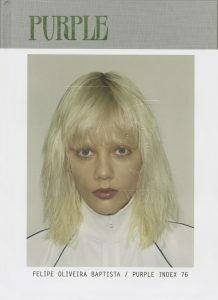 Marjan on the cover of ODDA. Marjan on the cover of Purple Diary. 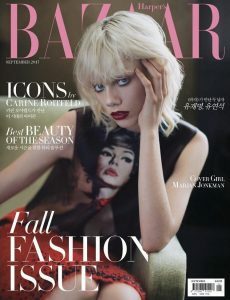 Marjan on the cover of Harper’s Bazaar. Marjan on the cover of Numéro.